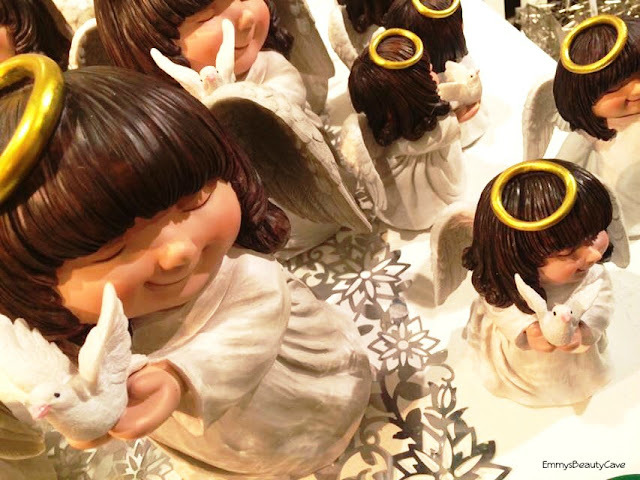 After all the hustle and bustle Christmas is now over. I know everyone is doing "What I Got For Christmas" Posts and some people are moaning on Twitter but i love to read other peoples as it gives me ideas for gifts or things to buy myself. It is definitely not me bragging and i haven't taken pictures of everything i got, mainly just the unique ones. 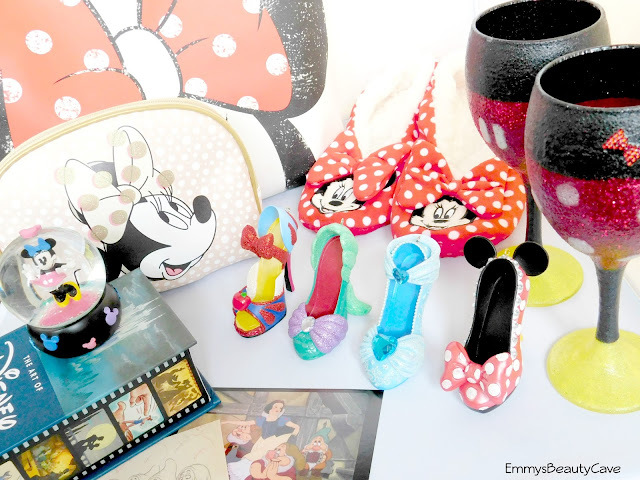 I am doing a part one and part two as i got alot of Disney bits so im doing this one all about the Disney gifts and my second one will be beauty & everything else. As you can tell i am a huge Disney fan. This year i got so many amazing presents. My mum got me a set of wine glasses which include one Mickey Mouse and one Minnie Mouse. She also got me this 100 pack of the old Disney film sketches and pictures on cards. Last year i got a big Disney Princess Snow Globe to replace one i had broke and this year i got a small Minnie Mouse Snow Globe to go with it. I also got these cute Minnie Mouse Slippers which are from Asda and i got a Minnie & Mickey Night Shirt to match them. How cute is the Minnie Mouse makeup bag?! I have been needing one to fit in my handbag so this is perfect. My sister also got me some fluffy pj pants with Mickey hands on the knee's and a fluffy jumper with Mickey ears on it. 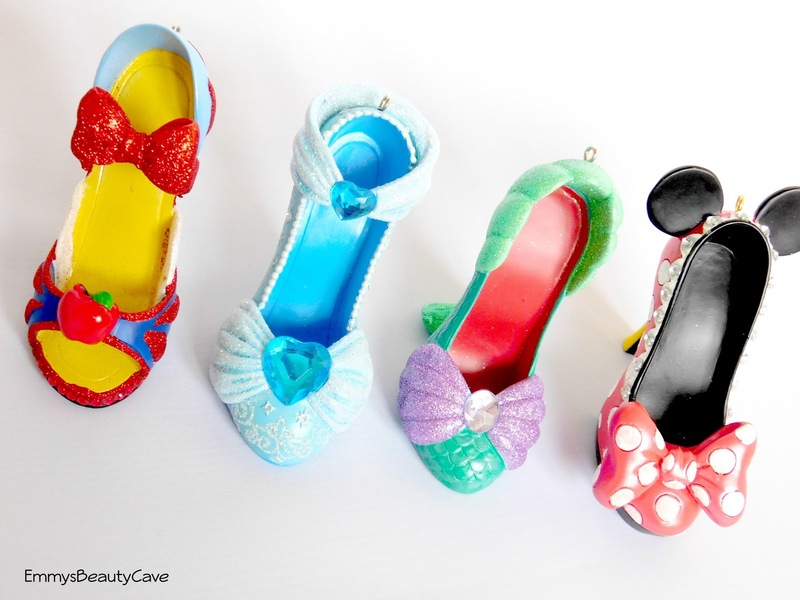 For a while now i have been wanting to start collecting the Disney Shoe Ornaments which are amazing. 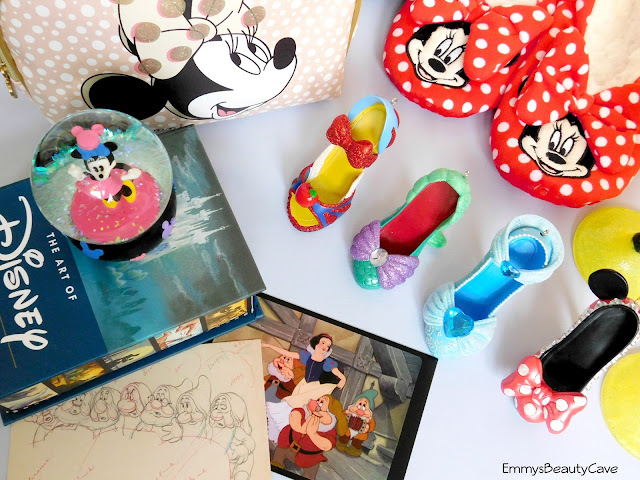 I got Little Mermaid Shoe, Minnie Mouse Shoe, Cinderella Shoe and the Snow White Shoe. These retail for £15 each, i definitely want more! It seems once they are sold out Disney are taking them off the website, i don't know if they will be restocking them or not. Did you get any Disney Gifts? Christmas Day in our house always starts off with opening presents in our pyjamas then we go and get a little dressed up. 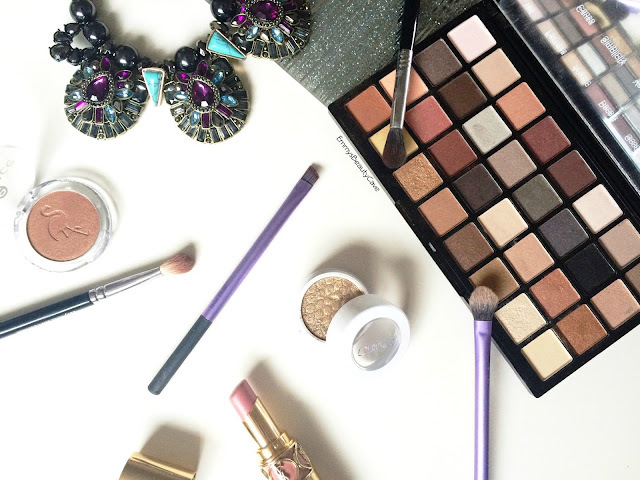 One of my favourite parts about getting dressed up is that i can do some pretty eye makeup. This year i am wearing a grey dress with the necklace photographed above. I have been testing out a couple of ideas which are super easy. 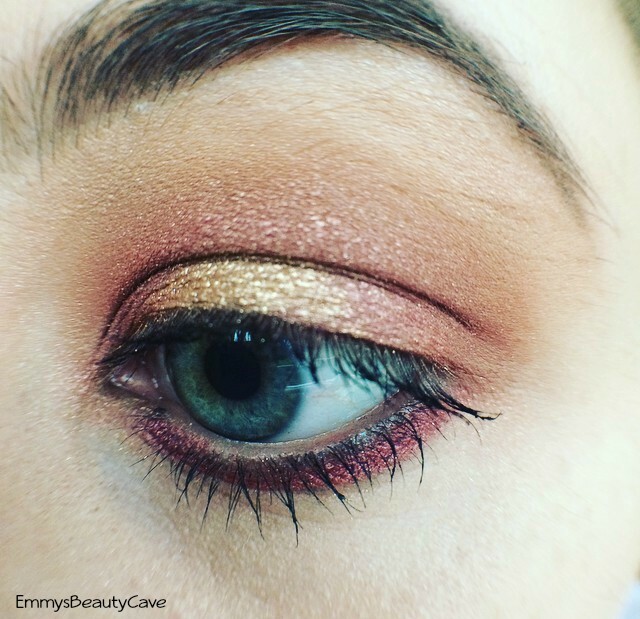 This look i created using the Freedom Pro 32 Eye Collection Palette which i am just obsessing over lately. It is a super pretty look. You will have to excuse my messy brows which need sorting before Christmas Day! 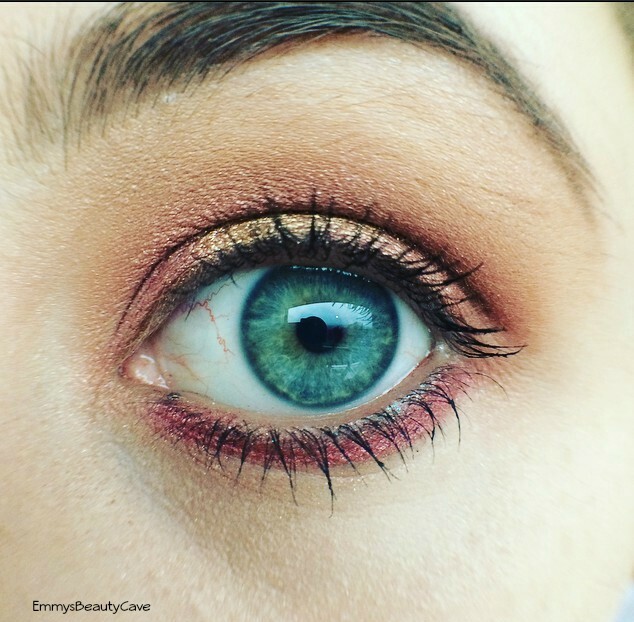 Colourpop Super Shock Shadow "Get Lucky" in the center of the lid. I also blended out the purple shadow using New Rule from the Freedom palette. Using the purple deepen the outer corners on the lid. I also created a couple of other looks which are alot more simple than this one. 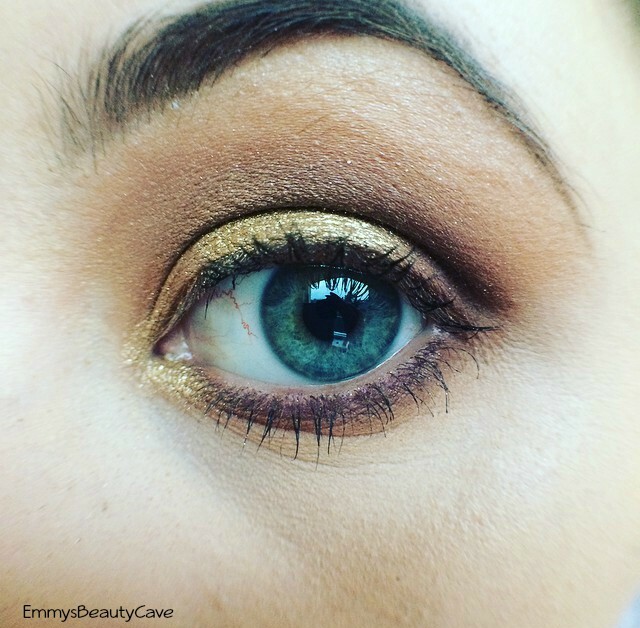 This look is one of the easiest! I used MAC Cranberry Shadow all over my lid and on my bottom lash line. I then used Colourpop's "Get Lucky" in the center of my lid. Lastly is a brighter look which this is something i like to do on a normal day to day basis. You can use any colour all over the lid it can be matte or glittery but i put the main focus on the bottom lash line. 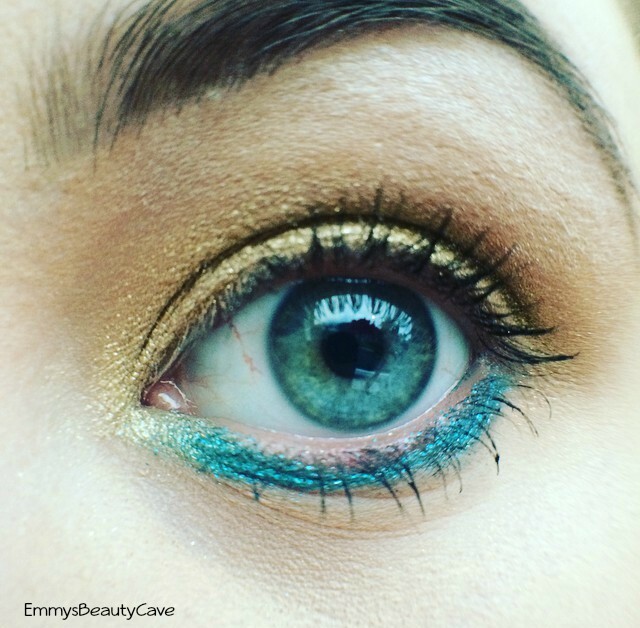 I love to pick a bright colour such as this Makeup Forever Turquoise Shadow which is in my Studio Case. It really makes your eyes pop! The Party Season is here with Christmas and New Year coming up. Everyone wants that perfect white smile. BlanX is definitely my favourite Teeth Whitening Brand. They have so many affordable products with amazing results. Firstly i just have to say a big thank you to BlanX, when i received these items they were wrapped up in Christmas Paper with Ribbons and i also received some fairy lights as they are currently running #LightUpYourSmile Campaign. I received the BlanX White Shock Non Abrasive Toothpaste + LED and the BlanX White Shock Intensive Whitening Treatment. 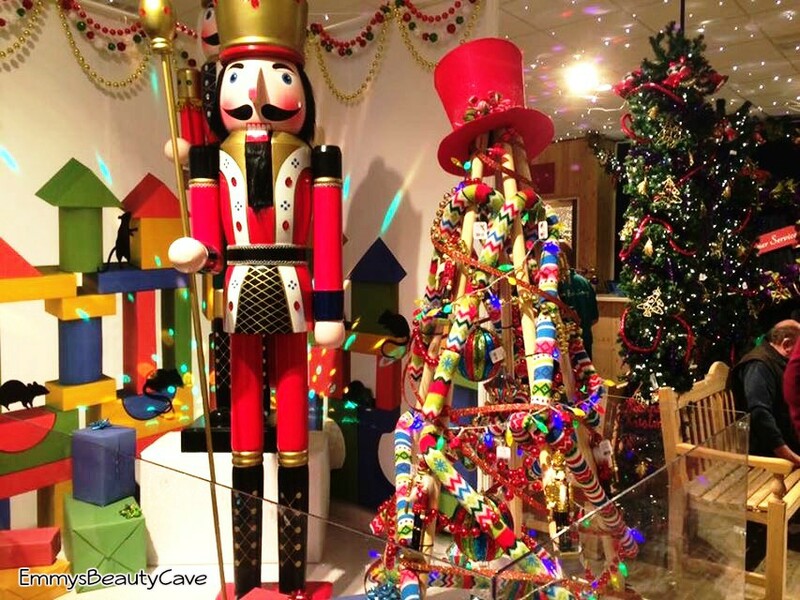 I was really excited to try both products especially for the party season. 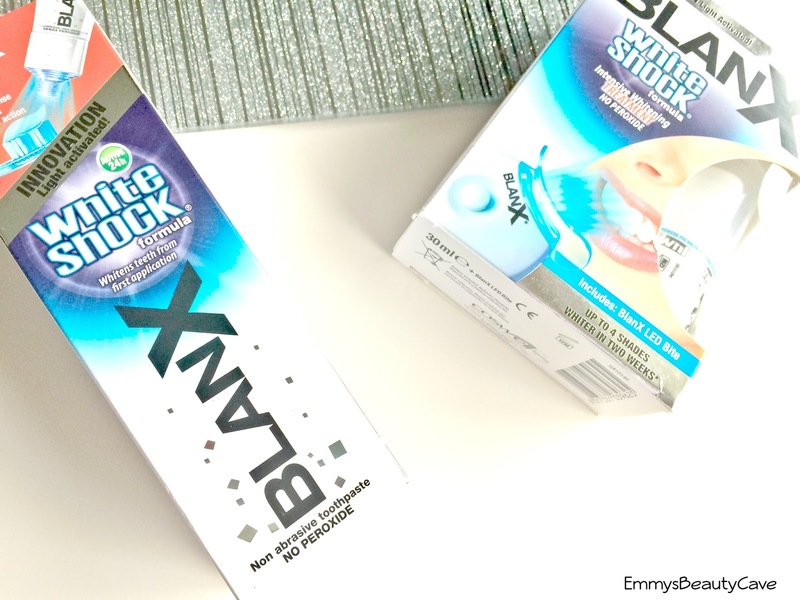 This toothpaste really intrigued me as i have tried BlanX Toothpastes before but none with a LED attached to them. You unscrew the toothpaste top and screw on the LED Light, as you screw it on the light comes on. It has a blue light which stays on whilst you apply the toothpaste onto your tooth brush. I brush as normal using this once a day. This is the only toothpaste in the world to contain ActiluX and it is also Peroxide free! 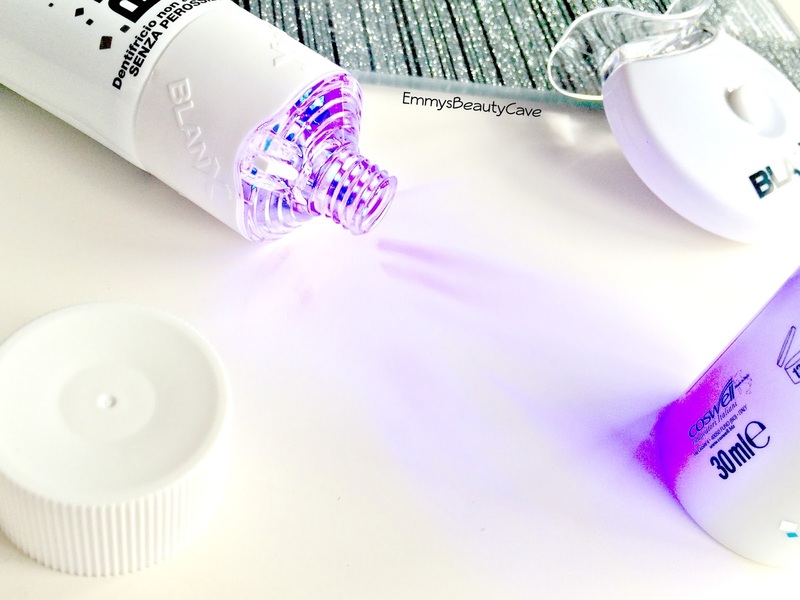 The LED light helps to boost the whitening action in the ActiluX. Does it work? Yes! 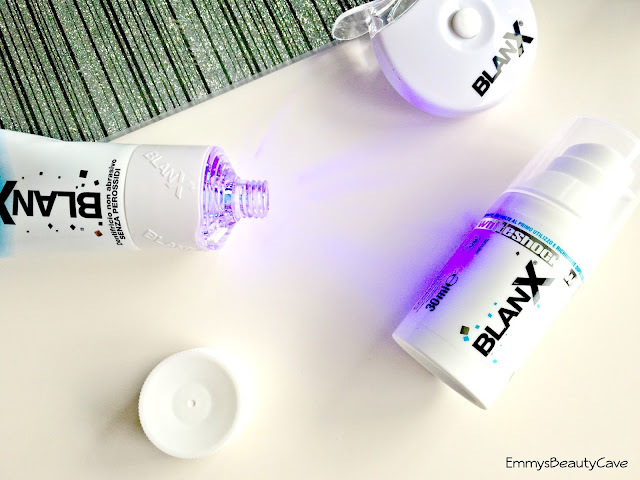 BlanX do it again with another amazing product. I noticed my teeth looked more of an even colour within 5 days. The reason this works better than other whitening toothpastes is the fact the ActiluX stays on your teeth all day and remains active throughout the day. Available from Boots, Superdrug, Asda, Sainsburys, Tesco & Waitrose. This is the product i was most intrigued about as i have never tried anything like it before. You do need to use this treatment in place of your normal toothpaste so i have been using the toothpaste in the morning and this treatment in afternoon and evening to get the best results. Does it work? Yes, yes & yes!! I apply the treatment it comes with and then pop the small applicator in my mouth with the LED light on. I leave this in my mouth for ten minutes which seems a while but it goes really quickly. Its great to do when your having a pamper evening. I found this is the best product from BlanX i have tried. Results are quick and incredible. Available from Boots & Superdrug. 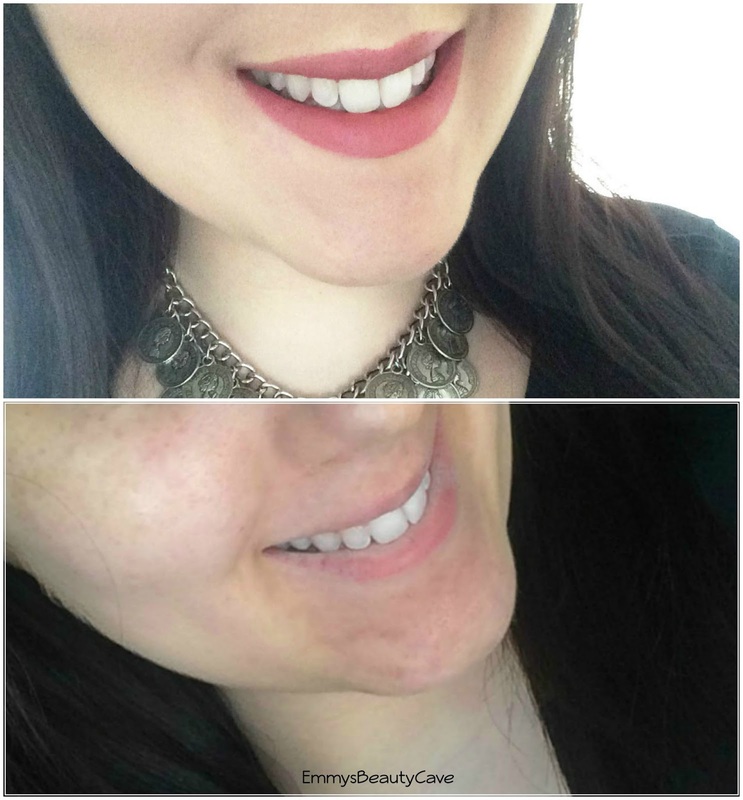 The top picture is from my previous post after using some BlanX Toothpastes and the bottom picture is after using the products mentioned in this post. In the bottom picture i have no makeup on as i thought you can see the full extent and the full results at just how well this works. I am amazed at the results. You can also find out more information about not only teeth stain removal but other handy tips with the Dr Beckmann Twitter, Facebook & Pinterest. 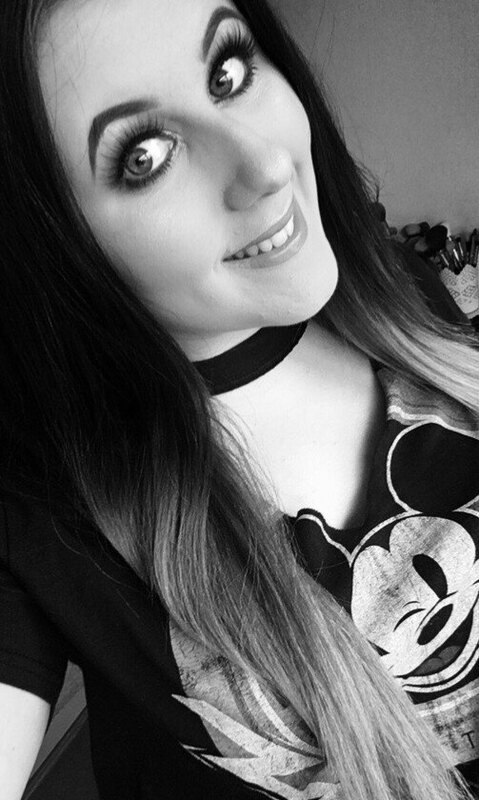 One of my favourite things about Christmas day is doing my makeup. Ever since i was little in our house we have always dressed up a little on Christmas Day. 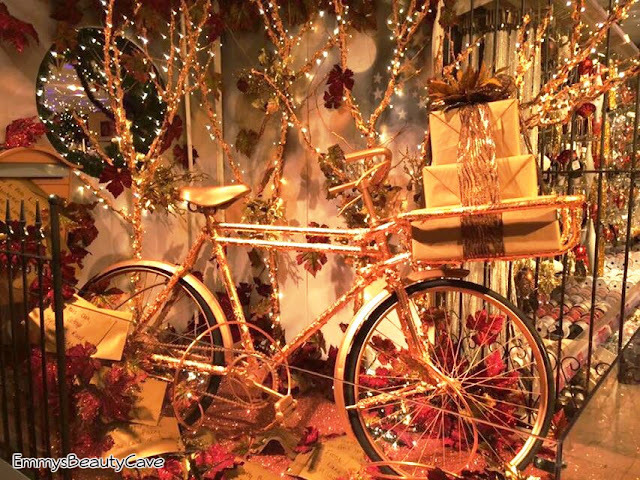 Who doesn't love a bit of glitter? I already have my Christmas Day outfit picked out and i already have an idea of my eye makeup. 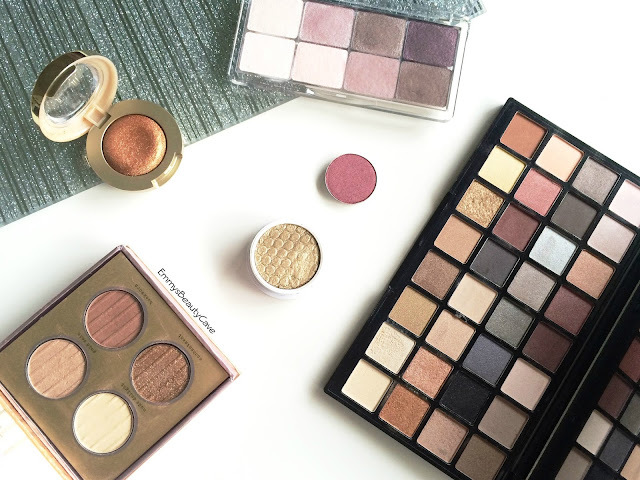 I wanted to share some of my favourite single eyeshadows and favourite palettes which are perfect for the Party/Christmas season. I have swatched some of the shades below. This is one of my many Milani eyeshadows which i just adore. I got mine from Beauty Joint a US website which has cheap UK Postage and no custom charges! You can get how much your postage is and as long as the postage cost is under £15 you get no charges. These shadows are extremely pigmented and can be used dry or wet. This shade is Bella Copper. As you know we can't get Colourpop here in the UK but i got mine from the mobile app Depop. Some people try and charge stupid prices so just search for the best price. I was amazed at how pigmented these are with just one swipe! If you are wanting a long lasting pigmented shade then this is it! Everyone has heard of MAC Cranberry and when i finally got my hands on it i fell in love. This shade is perfect for Christmas. I love using this all over the lid or just in the crease. 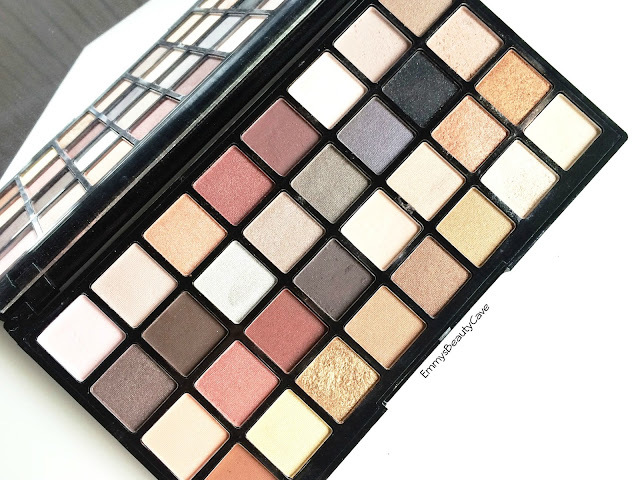 This palette i received for winning blogger of the month with Essence. I wasn't sure what to expect for £4 but it is now one of my favourite palettes. It includes 8 shimmer shades from light to dark shades. These shadows feel so creamy and look gorgeous when applied. I did mention this palette in my "The Blogger Made Me Buy It" post and said i don't know if i would re purchase this. I do love 3 out of 4 shades. The 4th shade i do like when i apply it on top of another shadow as it has more chunks of glitter rather than a really pigmented shade. A firm favourite of mine. This is definitely my go-to palette. It has so many shades including gold, burgundy, purple and a stunning black glitter shade. All shades are shimmery but they also sell a matte version too. If im being honest i am not as healthy as i should be. As some of you know over the past year i have been off work long term sick due to not being mobile. I have put on a small amount of weight due to not being at all mobile so any kind of exercise is out of the question. When something offers to help you be more healthy and help your immune system then im definitely willing to try. This is where Viridian come in. They contacted me around two months ago asking if i would like to trial some of their products. I jumped at the chance as the timing was perfect. Viridian Nutrition is a company that wants to help improve our health and wellbeing. When i first received the products i have to admit i was a little skeptical as i've never tried anything like any of the products. 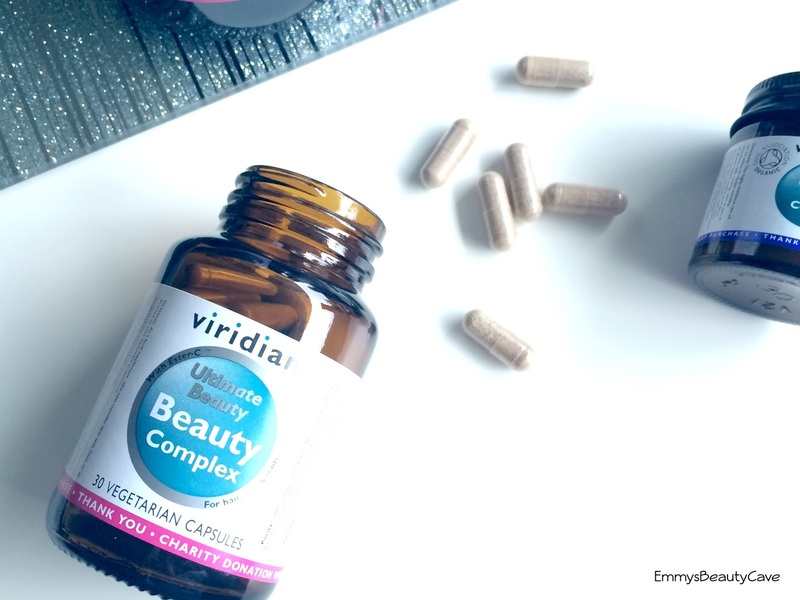 The product i was more intrigued by was the Viridian Ultimate Beauty Complex Vegetarian Capsules which come in 3 sizes, 30 (£9.85),60 (£16.50) or 120 (£25.96) capsules. I received 30 Capsules which is perfect for testing out. 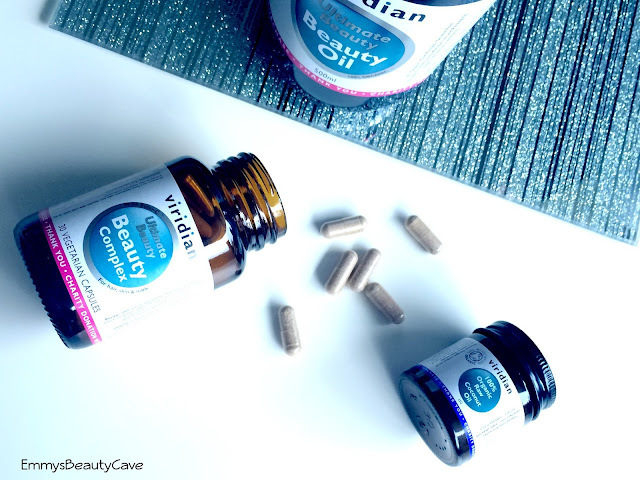 These capsules are to help skin,hair and nails. I am 23 years old and i still don't like vegetables! Yes i know its bad but ever since i was little i just don't like them. All i eat is raw carrot and the tops of broccoli! These capsules are perfect for replacing all the vitamins i am missing out on including Vitamin C and iron. I also received the Viridian 100% Organic Ultimate Beauty Oil which comes in 200ml (£9.85) and 500ml (£20.40). It is recommended that you take this oil and the Vegetarian Capsules together daily to get the most benefits. You can drink this oil on its own which isn't the most pleasant of tastes but you can also use as a salad dressing, over food or in smoothies. I found this best when added into a smoothie or a glass of orange juice. After the first week the taste seemed to disappear for me which made it easier to drink. I have been taking this oil twice daily. 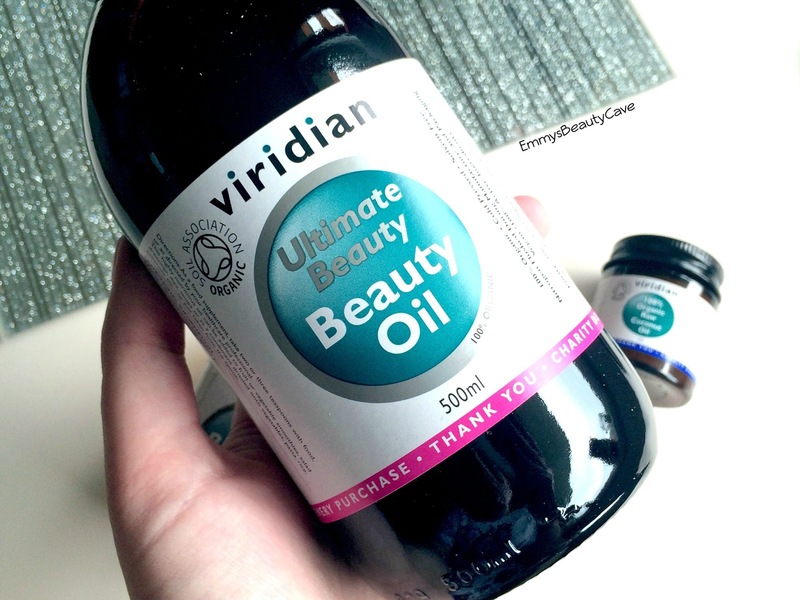 Viridian do advise not to heat this oil as that will take away all of its benefits. Because this product is guaranteed 100% organic i was happy to take it and not worry. It includes omega 3 & 6, Avocado oil & more. Lastly i received the 100% Organic Raw Virgin Coconut Oil which is £15 per 500g. I have seen alot of people rave about Coconut Oil so i was extremely excited to finally give this a go. I was pleasantly surprised at how nice this tasted when used in cooking. It makes cooking 10x healthier compared to using general cooking oil. Coconut oil can also be used on your hair and nails so you will definitely get your uses out of it. The question you are all thinking is have these products helped me become more healthy? Have i noticed a difference? 100% yes! 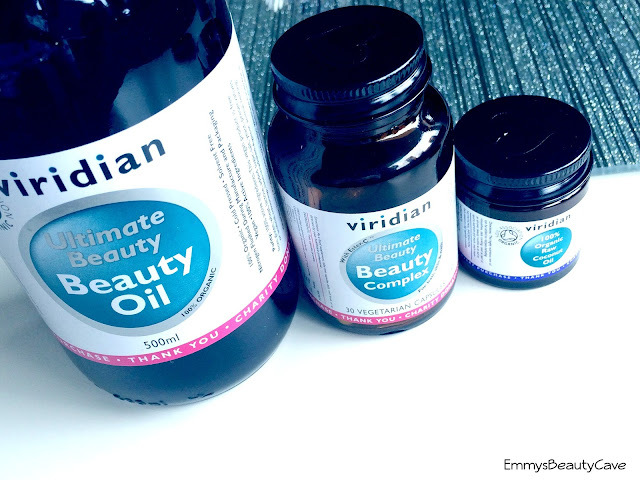 Since using the Beauty Oil & Vegetarian Capsules i have noticed a huge difference in my skin. It is alot clearer and my blemishes don't seem as bad. In the first week of taking these i did get a few breakouts but since that first week now 7 weeks later i barely get any! The Iron has definitely helped improve my tiredness and fatigue. Yes i do still feel tired but thats more from being in constant pain since my operation but i don't feel as drained. I am so happy that all of these products are super affordable and that you can see results within a few weeks! By now everyone seems to know who Vichy are. I have mentioned Vichy on my blog in the past raving about them, especially their skincare products. 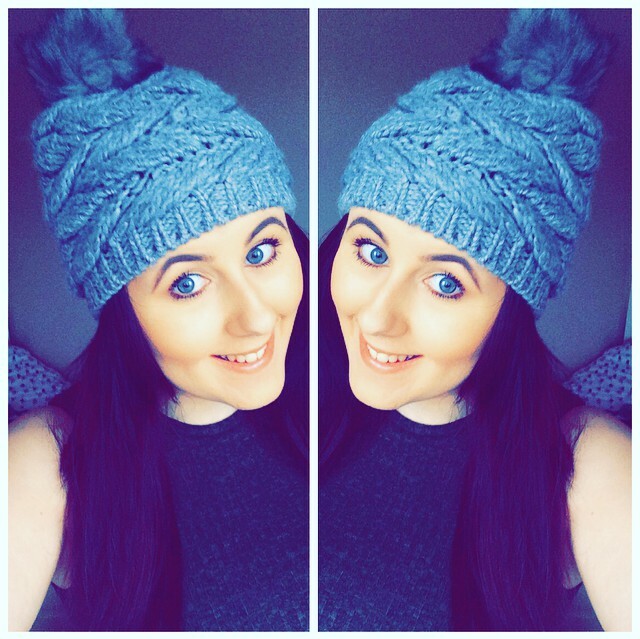 In Winter i definitely tend to go for a fuller coverage look. I do love a good full coverage foundation but i hate ones that become cakey and heavy. I have now found my perfect winter duo thanks to Vichy! Vichy have recently re branded the Dermablend Makeup Range, this includes the packaging and they now have a wider shade range. I am quite pale as i don't fake tan anymore (im an NW20 in MAC) so i decided to go for the shade Opal which is their second lightest shade. 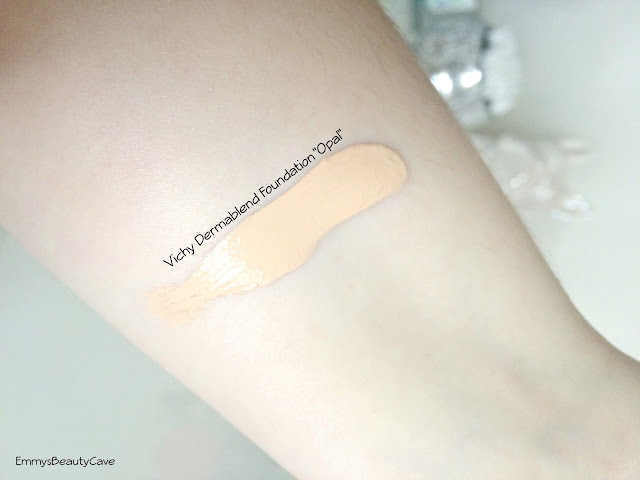 When i swatched the shade and applied it, i found it was more pink toned but Vichy say Opal is more yellow toned. I guess it all depends on your skin as mine is more neutral rather than yellow or pink but i do have a small amount of redness. I am pretty impressed with how well it matches my skin tone. I applied one layer with my damp Real Techniques Sponge and found it provided amazing coverage. My freckles were covered so i was very happy. I found i did have to apply a tiny bit more on my chin where i had a couple of breakouts, otherwise one layer was perfect. Considering it is full coverage it doesn't feel heavy at all, it didn't cling to my dry patches either. Overall i am in love with this foundation. This powder arrived at the right time for me. I have been wanting a white powder for some time. Vichy claim this powder will make your makeup last for 16 hours! I applied this on top of the foundation in a buffing motion. It doesn't add any extra coverage but it does help create a flawless finish. I did find it definitely helped my makeup stay put as my skin is extra oily at the moment. I have also been using this powder to do the "Baking" method when contouring. I apply concealer as normal and then dab this powder on with a dry makeup sponge. I apply it on all the area's i want to highlight then leave for 5 minutes. I then sweep off the excess powder and left with a much brighter under eye! This powder is a winner for me. 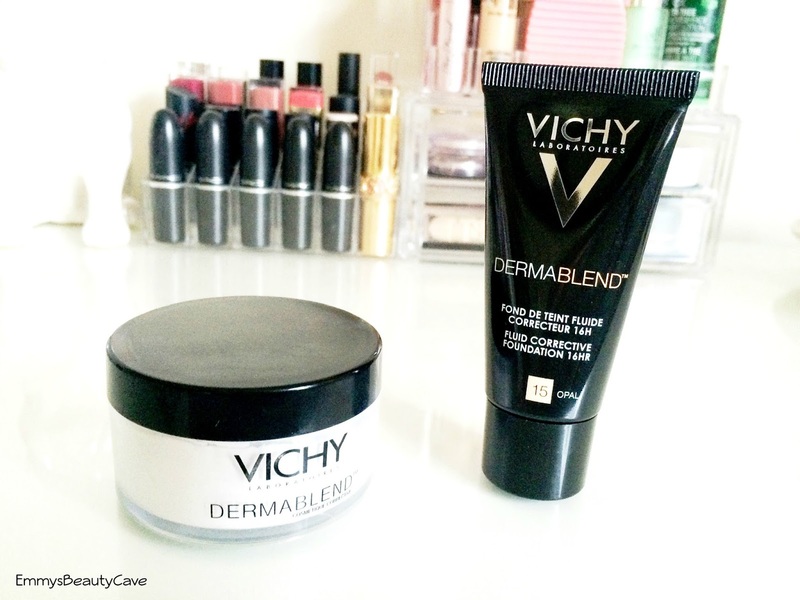 Have you tried anything from the Vichy Dermablend range? The countdown to Christmas is on! 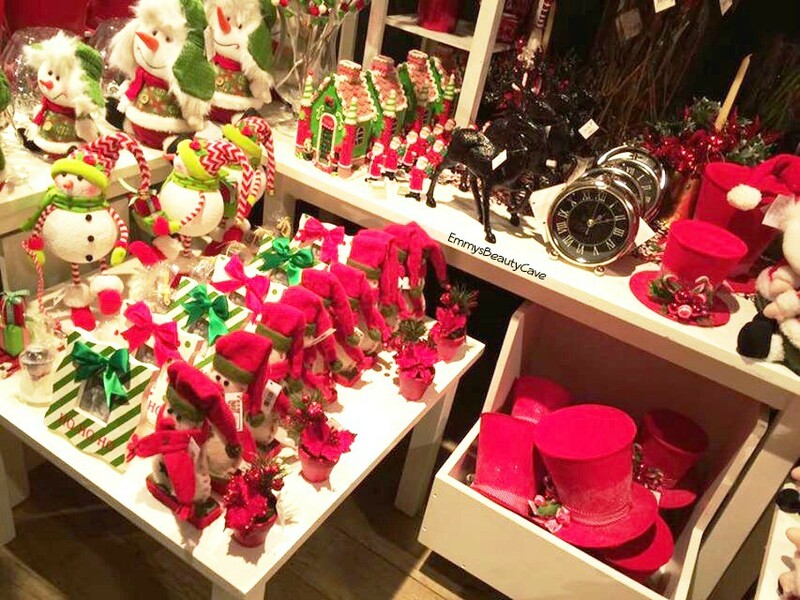 This year i am actually excited for Christmas. 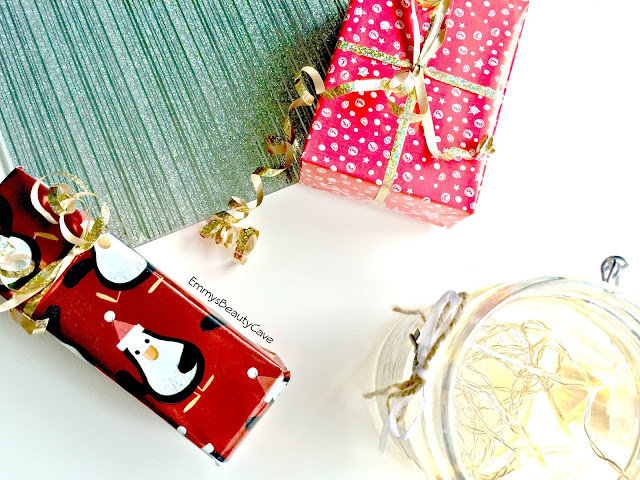 Last year i did the typical Christmas Wishlist and Christmas Gifts posts but this year i didn't want to do the "typical" kind of post. Near where i live we have a huge garden center/shop called Barton Grange and every year they do the most amazing Christmas Displays. 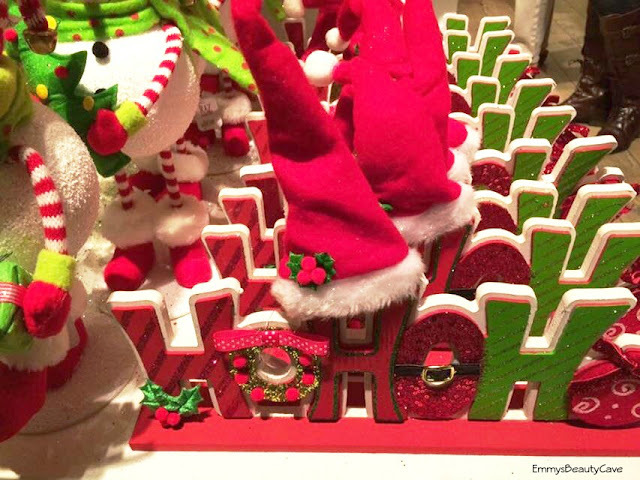 They have so many displays up but then also rows and rows of decorations and ornaments you can buy. So i thought i would share with you some of the pictures i took and hopefully get you in the Christmas Spirit! 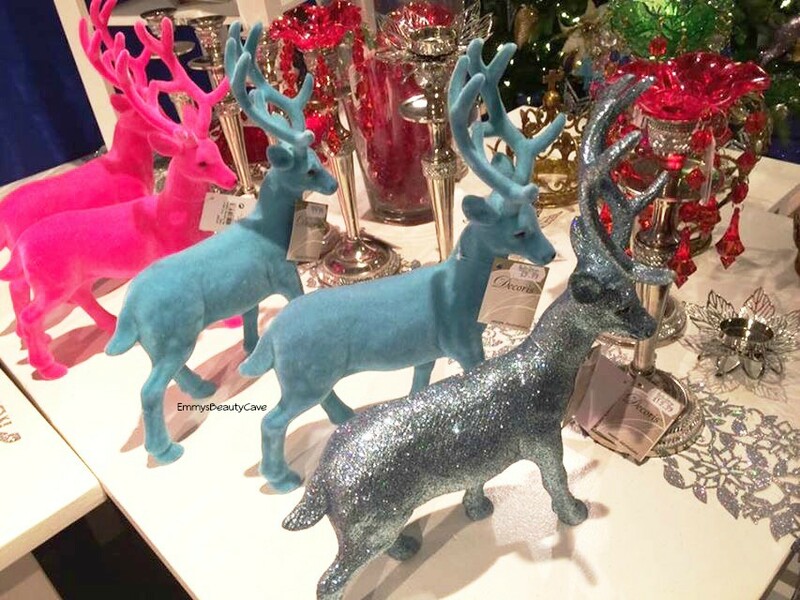 How cute are the coloured reindeer's?! 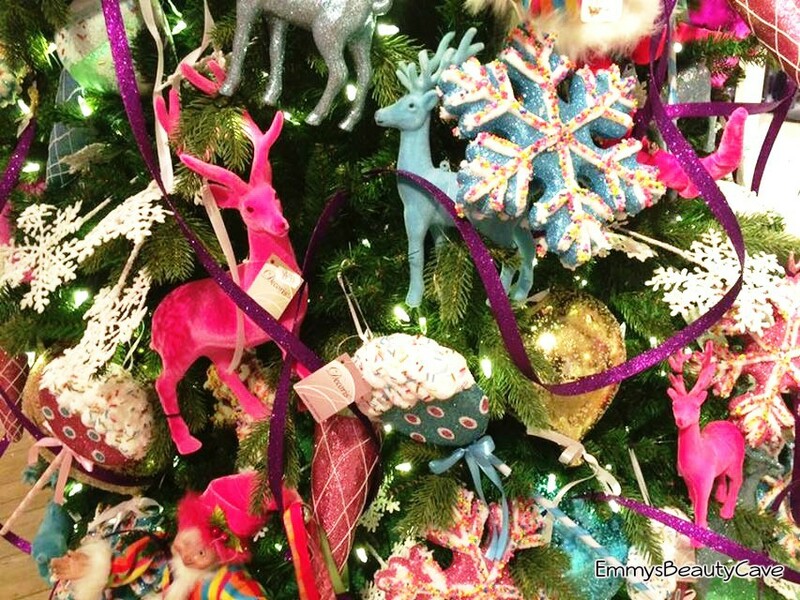 I love seeing Christmas decorations and cannot wait to put our tree up. Velvet Teddy | The shade everyone seems to rave about. I never rushed to buy this shade and it wasn't the first one i bought. MAC describe this as a Deep-Tone Beige with a Matte finish. On me this comes up quite dark more of a brownish shade. Don't get me wrong it is a lovely shade but probably the one i wear the least. Faux | I had been on the hunt for a mauve lipstick for so long. I saw this one on Pinterest and ordered it straight away. It has to be one of my favourite lipsticks ever! MAC describe this as a Muted Mauve-Pink with a Satin finish. The colour of this lipstick is just perfection. I wear this alot and find it definitely compliments my pale complexion. 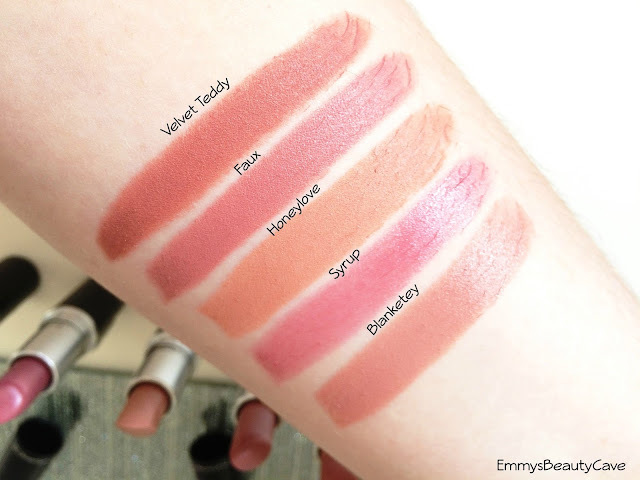 Honeylove | I was recomended this shade on Twitter by a fellow blogger. I wanted a natural shade that could be worn daily. MAC describe this as Light Beige Toned With Rose with a Matte finish. This shade is gorgeous. Alot of people say it can wash them out so definitely swatch this one in store before you buy. That being said i did order this one online but im in love with it. Im a MAC NW20 and it looks so pretty. I find it works best when i have contoured so i don't look washed out at all. Syrup | This was my first MAC lipstick! I don't know what made me buy this shade but it is still one of my most worn lipsticks. MAC describe this as a Cloudy Pink with a Lustre finish. This is definitely more of a glossy look whereas Faux is more in-between matte and lustre. On me this looks like it has a slight plum tone to it which i love, especially in a/w. Blankety | This is my most recent buy from MAC. I have been wanting a shade similar to Honeylove but with more of a pink tint to it. I had googled swatches and decided to go with this one. 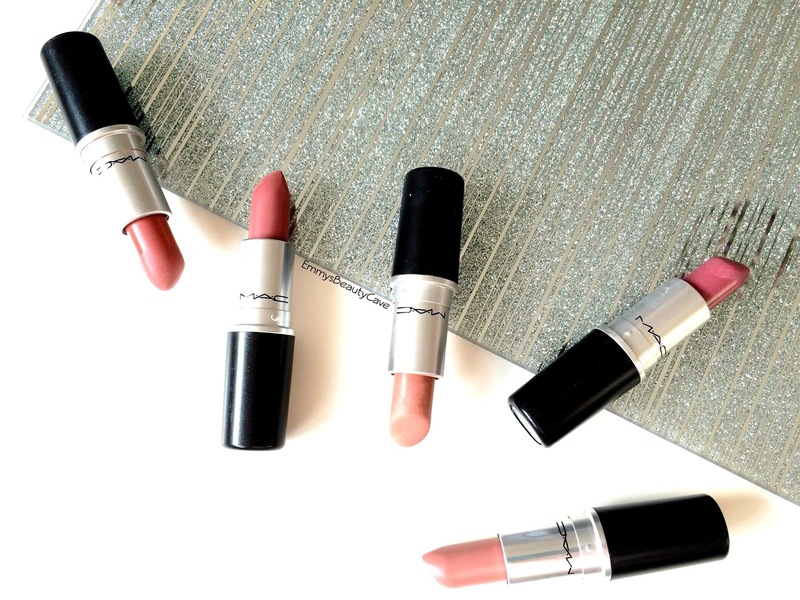 MAC describe it as a Soft Pink Beige with a Amplified Creme finish. Such a pretty natural shade. This one looks gorgeous on those days i barely wear any makeup and want to look natural. 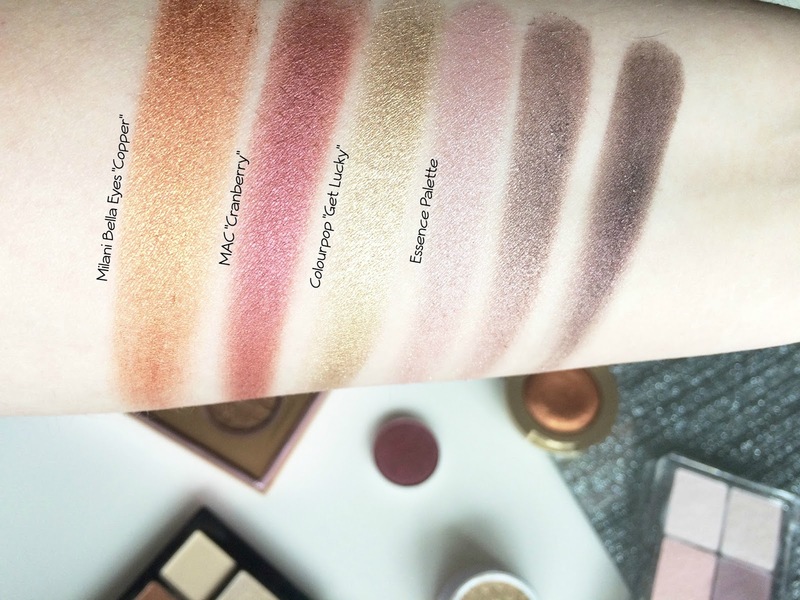 It is again quite pale like Honeylove so definitely swatch in store. Im so happy with each shade i have picked up. I was surprised Velvet Teddy is the one i use the least but i guess everyone is different. Candles are my new obsession. So when i was contacted by a lovely lady asking if i wanted to test out a candle from her range i was super excited. The scents were nothing i have seen before which definitely makes this brand different. 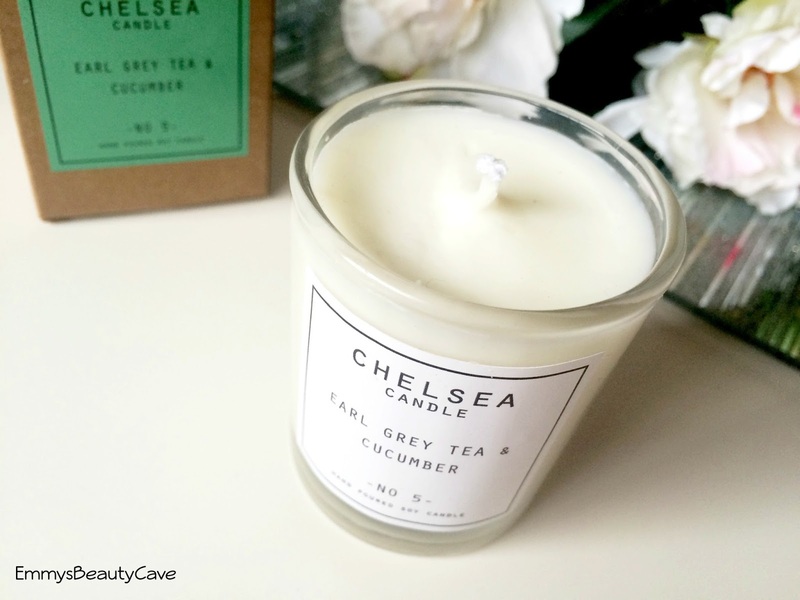 I picked the Earl Grey Tea & Cucumber Candle as i was intrigued to see what the scent was like. The candle comes in a cute box which would make the perfect gift. I love how the packaging and labels are simple and not too fussy. The candle smells lovely before you even light it, the scent isn't too strong either. Once lit the scent really does come to life. I found it takes 5-10 minutes for the scent to really come through. I am so happy with the scent i chose, you can definitely smell the Earl Grey with a slight hint of Cucumber. I love to light this when im having a pamper session and a good old face mask. This candle/scent is perfect to relax with. Even my mum walked in my room asking what it was and now she wants one. 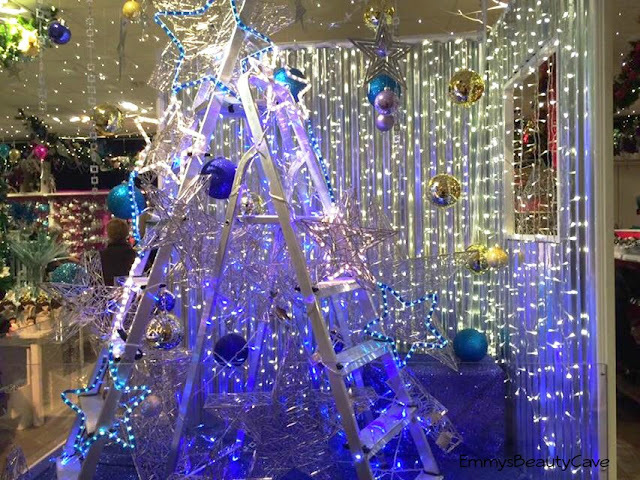 Chelsea Candle is a Kent based company created by the lovely Chelsey. The candles are made from soy wax and fine fragrance oils. These candles retail for £5 which is an absolute bargain! I definitely want to try some of the other scents including Autumn Leaves and Coconut. These candles would make the perfect stocking filler or even a gift for yourself! Check out the Chelsea Candle website. Its the first Friday of the month and what a better way to start it than with another Foundation Friday post! If you are a newbie to Emmys Beauty Cave i am a foundation hoarder owning around 30 plus now so i thought why not review each one i have. 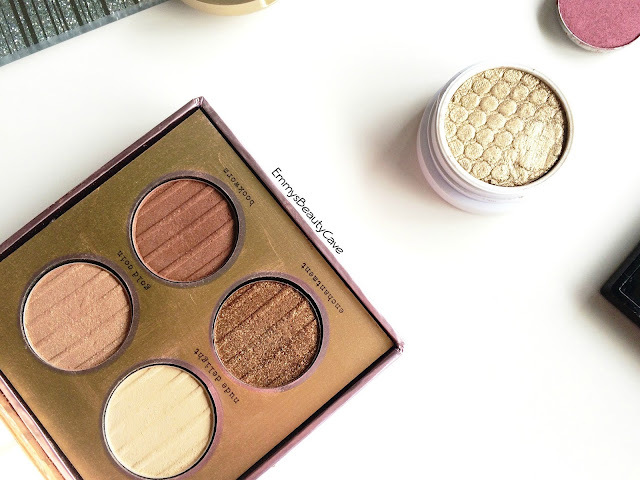 Make Up Forever are a brand i have always wanted to try and of course the foundations were first on my list. 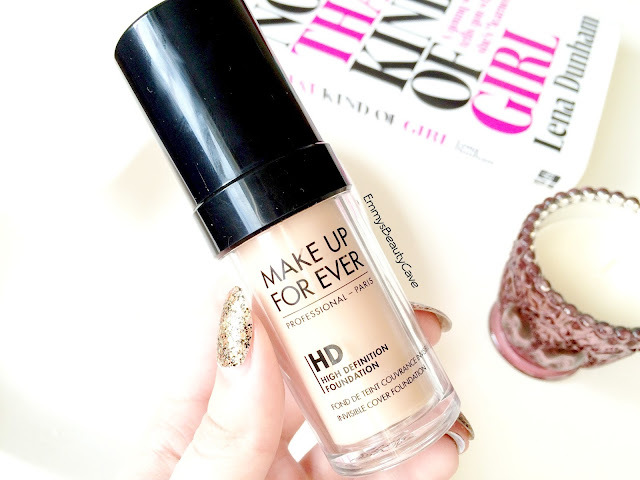 I own both the Make Up Forever HD Foundation and the Make Up Forever Mat Velvet Foundation. 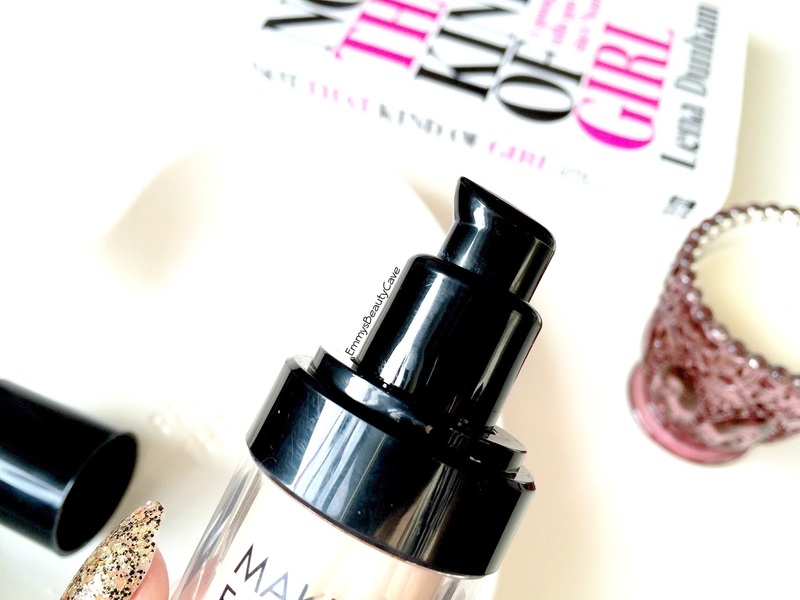 The Make Up Forever HD Foundation is very much raved about by YouTuber's so how could i resist?! As always lets start with the packaging. It comes in a plastic bottle which for me isn't an issue but alot of people want high end foundations to come in glass bottles. I prefer the plastic ones as they are easier to travel with. One thing i love is that you can see how much product you have so you will easily be able to see when you are running out. Don't get too excited now but yes it comes with a pump! 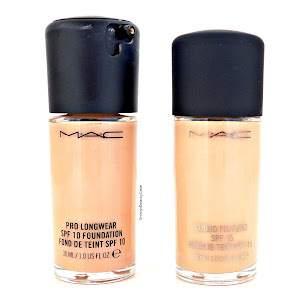 This foundation is known to leave your skin with the perfect flawless finish hence the HD aspect. I moisturised and primed as i normally would then applied this with a brush first. I found when using a brush the finish was quite streaky and uneven no matter what kind of brush i used. I also used my Real Techniques Miracle Complexion Sponge and found the finish to be much more flawless. After one layer my skin looked natural and even. I applied a second layer to see if it could be buildable but i found this is definitely just a medium coverage and cannot be built up to more. It does definitely create a smooth, flawless finish yet it still looks natural. The big question is, does this really last on oily skin? It did pretty well considering my skin is extra oily. I do always apply a primer and mattifying powder which do help products last longer for me. I do need to touch up with powder a couple of times throughout the day. There are definitely other foundations which last longer on my skin but the pro of this one is the finish it leaves. I would recommend this more for an evening out or a meal rather than wearing it for a full day. Whether we like to admit it or not we are influenced by others in many ways. 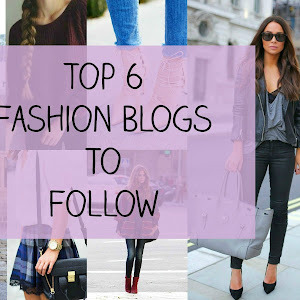 Being a blogger means we will always see new product releases or products people seem to love and of course that will sometimes make us want them too. Im not one to rush out and buy every new release, i do try and only buy products i am really interested in and not buy them just because of the brand. 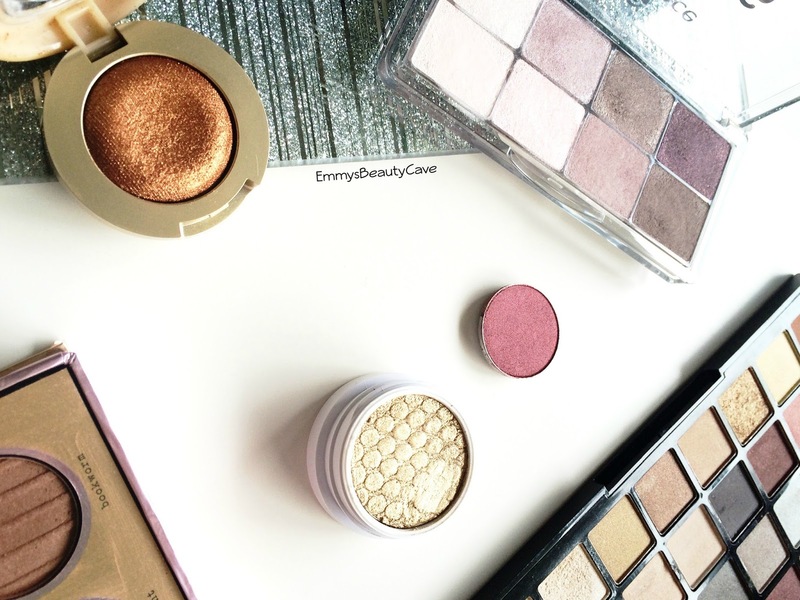 I have gone through my makeup and picked out products i mainly bought because of the hype around them. I have a couple of posts like this lined up as i have alot of products but i thought it would be good to see whether or not they are actually worth the buy. When the Tanya Burr Collection was released i didn't rush to buy anything. I bought this palette a few weeks after the release and it is the only item i bought from the collection. Bloggers went mad for this as of course its a fellow blogger. The packaging is pretty and girly as we expected. 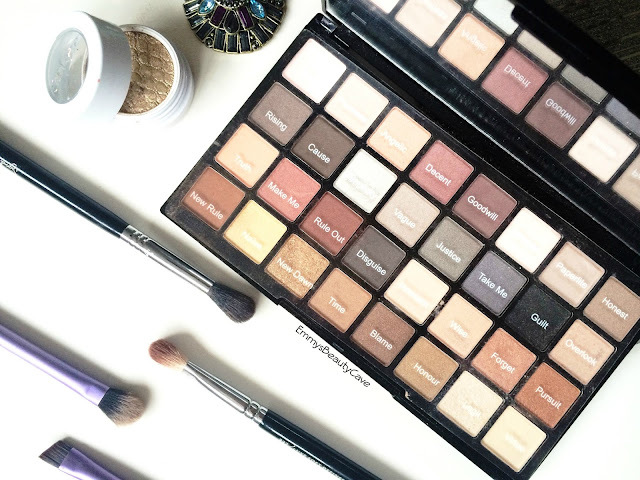 I love a good bronzey smokey eye so this palette looked perfect. 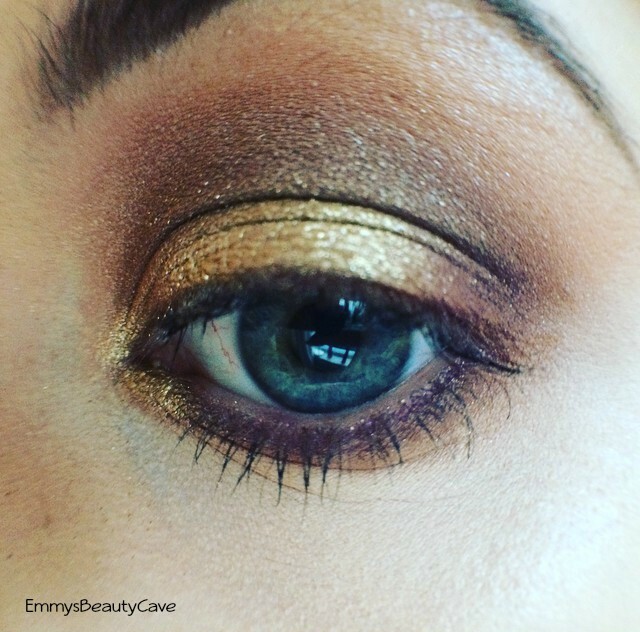 The gold shimmer shade "enchantment" is my least favourite as it isn't very pigmented and has alot of flakes in it. Repurchase: Probably not even though some shades are pretty. Many bloggers rave about the Bourjois Healthy Mix range so when i saw alot of bloggers raving about this matte powder i had to try it. I love matte powders but this just doesn't do it for me. I found it went quite patchy on me no matter what base products i used. It didn't keep me matte for long at all! 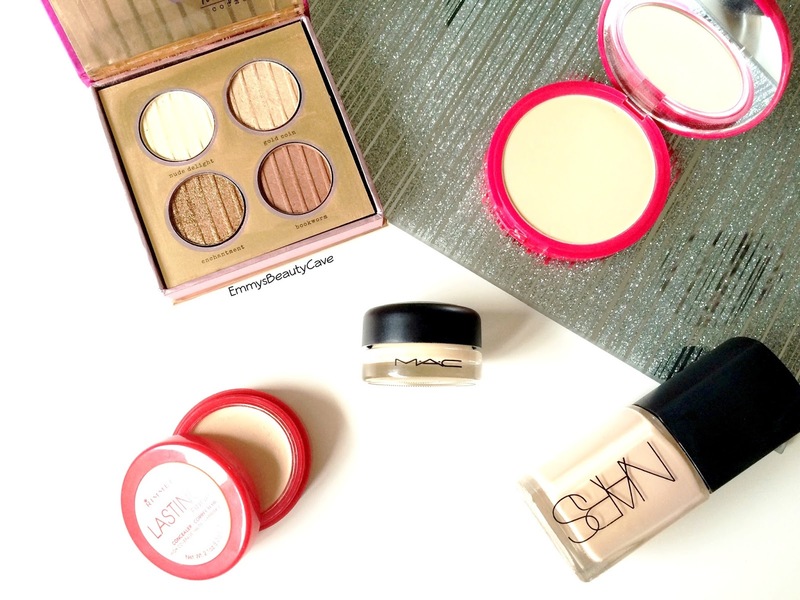 If you haven't heard of these little pots from MAC then you must be living in a cave. Every YouTuber loves these pots as a base for your eye shadows. I got the shade Soft Ochre which is a yellow tone. The texture is quite creamy but i find it applies best using my fingers rather than a brush. It does take a little blending otherwise it can look a little messy but i have found it helps my shadows last longer and look more pigmented. If you know me then you know i love full coverage when it comes to foundations and concealers. I wasn't even aware Rimmel had released a new concealer until i saw alot of bloggers mention it. I only have one other cream based concealer which is from Seventeen which i love so i was intrigued to give this a try. I have tried using this under my eyes with my fingers and a brush but it is just far too heavy and creases like mad! I tend to only use this concealer when i have breakouts. Repurchase: No as i have others which work better. High end foundations are becoming my new obsession. I the girl who owns over 30 foundations! Nars Sheer Glow is a love or hate it product. I decided to give it a try after reading so many positive reviews. It is now definitely one of my most loved foundations. It creates medium buildable coverage, looks flawless and literally lasts all day on my oily skin. Repurchase: Yes! Yes and Yes!